I have been answering a lot of questions lately on Quora, and the more questions I am answering, the more questions I am getting about making it big on YouTube. Because apparently, YouTube is the next big thing, in fact, it is already big. Big enough that there are Youtubers making millions of dollars every year. If you are too dreaming of becoming a YouTuber and making money from it, I will try to address a few of the common queries that I came across Quora. 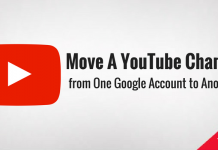 It’s actually pretty easy, creating a YouTube account is just like creating a Google account in fact if you already have got a Google account, you already have a YouTube account. Now, there is much more to it than just creating an account and I have actually written about it in detail. So, it’s better you go and check out this article about how to get started on YouTube If you haven’t started already. 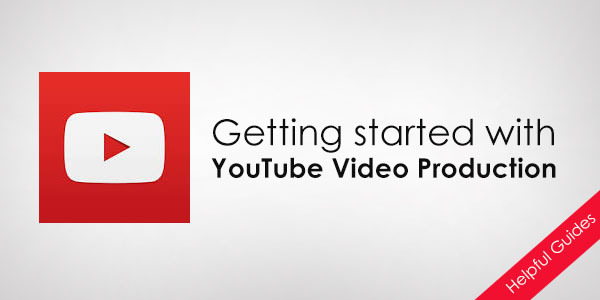 The article talks in detail about how to get started with YouTube video production what type of equipment you would require and what should be your YouTube channel about. This is the first question that comes into the mind of everyone who has created a YouTube channel and his trying to make money from it. There are actually multiple answers to this particular question because there are many ways you can increase subscribers. But before you start caring about subscribers, you will have to create a video or shall I say videos, and the number of subscribers you will gain will depend on these videos. Before even creating a video I would suggest you go through YouTube and search for videos related to your YouTube channel. Watch the kind of videos you want to make, check out the best YouTube channels around it that are making similar videos. Then check out the quality of their videos, the length of the videos, do proper research about what makes that particular YouTube channel popular. Then you start creating your own videos. You shouldn’t copy but get inspired by the videos of your competitors. Because everyone is inspired by someone, It is how they get started. It works just like this, you find your own style by making more videos. CTA is a call to action, which is asking your viewer to take an action after he is done watching the video. 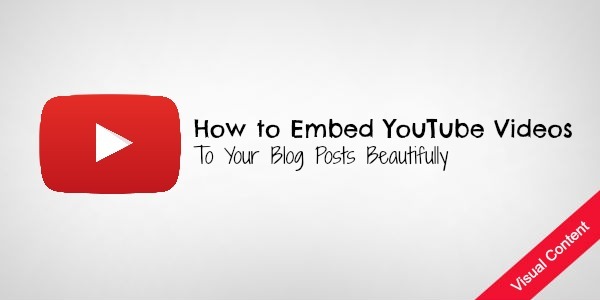 So you can put a strong CTA at the end of your video asking the viewers to Subscribe for more content. CTAs is something you will find on almost every video on YouTube. Either in the form of visuals or in the form of text, every YouTube channel asks for getting subscribed by the viewers. This is actually how the majority of YouTube channels gain subscribers. The secret to creating viral video is to create a lot of videos because no one knows what video is going to go viral. However, there surely some essential elements that require to be in a video for making it go viral. If you are into entertainment section it is pretty easy to create viral content, well, not that easy but easier than other categories. You can create videos about current affairs or something that is in controversy or in the news right now, you can create videos around it, but also try to make video sensible and around the topic of your channel. This one is also pretty effective way to increase subscribers on YouTube. You will always find collaborations in action on YouTube. Collaboration does not necessarily have to be among two YouTube channels having similar topics. You can mix it up and invite others YouTube as a guest on your channel to share a bit of expertise in their field. No matter what topic your channel is about, you will always find common ground with other YouTuber, you just need to explore that. There is no fixed time frame as to how many days it is going to take for you to gain subscribers, you can gain 1000 subscribers in next one month, or you can gain 1000 subscribers in 6 months, it will all depend on your consistency and the quality of videos. Making money from your YouTube channel should be your second thought because money will follow when you start getting subscribers and your videos start getting watched. There are several ways you can make money from YouTube channel. 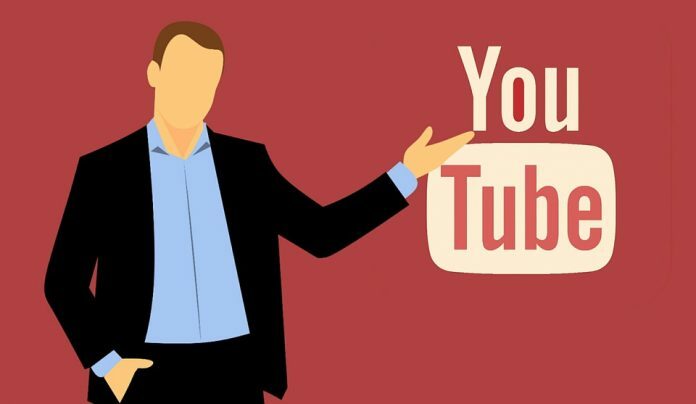 The easiest and the most common way to make money from YouTube channel is by ads, YouTube itself offers to put ads on your videos, but there is a strict criterion regarding that. 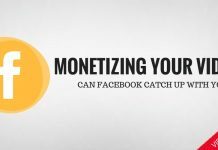 To monetize your videos on YouTube, you need to have at least 1,000 subscribers and 4000 hours of watch time on your YouTube channel in the last 12 months. 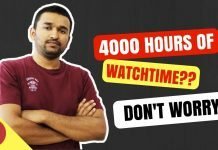 Watch time here is, the total number of hours your videos have been watched collectively, this is a metric which can easily be found in the analytics area. It may sound like it is a lot to do, to be eligible for the monetization of YouTube videos but it isn’t actually, once you start creating more videos in start getting subscribers. 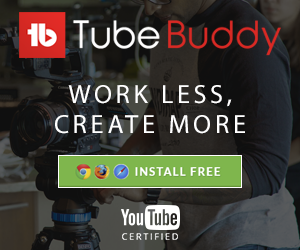 Once the monitisation is enabled for your YouTube channel, ads will start appearing on your videos. There are different types of options that you can enable or disable from your Dashboard of YouTube, the ads consist of banner ads that would appear on the video or on the sidebar of the page where the video is hosted, and pre-roll ads that appear before the videos get started. Even when the monetization is enabled for your YouTube channel, you will require millions of views on your YouTube channel in order to make some good amount of money. There are only 10% of your videos where the Ads are going to appear, So, if you have got 1 million views collectively on your videos only a hundred thousand playbacks would have Ads appear on them, and for each 1000 Ad rolls, there would be a revenue ranging from $1 to $10, which broadly depends on the data type of video you have. So it is commonly stated that a YouTube channel can make from $200 for every million views to $1000 for every million views. So, as the stats go by, you will still have to get a million views to make $200 from ads, which is like peanuts. Because not everybody on YouTube can get 1 million likes. The good news is that YouTube monetization is not the only way to make money on Youtube, and you don’t really need millions of views to make a good amount of money. And the answer is affiliate marketing, in the simplest terms, affiliate marketing is when you promote other people’s products, and you get a fixed Commission whenever someone buys the product from your links. It actually can be pretty profitable if you do it the right way. There are a lot of YouTube channels that do unboxing of products and then put the affiliate links in the description for their viewers to buy if they wish to. There are a few channels that simply unbox kids toys and make millions of dollars just from the sales of those toys. However this works in every category where there is a product, be it Fashion, be it Makeup, be it Tech, you get the idea. This is also pretty much like making money from affiliate but instead, you charge a fixed amount to talk about a certain brand or product in your YouTube videos. And the amount of money you will charge will depend on the number of subscribers and kind of engagement you have on your YouTube channel. This is also one of the popular sources of income for Youtubers, there are a lot of YouTubers who have created their own Merchandise, be it Hoodies, be it T-shirts, or Mugs anything that fits in. 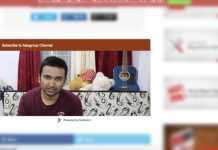 There are popular YouTubers who have created entire lineup of products solely on the popularity of their YouTube channel. All in all is pretty much works like this only. You work on creating content for the viewers again as many eyeballs as you can so that you can use that attention to make money whether it is from Ads, Affiliates, Brand Integration, or Merchandise. I hope this answers a lot of questions, there is also a chance that you are coming from Quora where I have mentioned this article because I did not want to write it all over again. If you still do not get your answer you can use the comment section to ask it I will try to answer either by updating is the article or directly reply to the comment.